Rio Hondo Golf Club. Golf how it was meant to be. 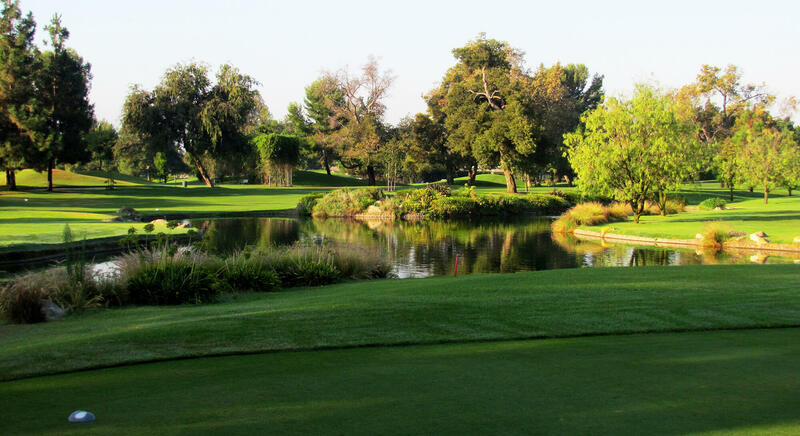 Welcome to Rio Hondo Golf Club located in Downey, CA. 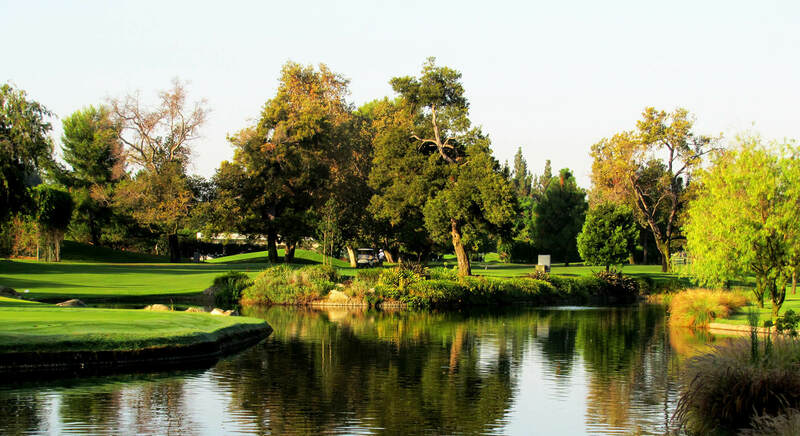 This city owned golf course is one of the greatest values in the Los Angeles metro area. At Rio Hondo Golf Club, we have four teaching pros on staff to provide our customers high quality lessons personalized for their unique golf swing. With lessons available at any time of the week, we will work with your schedule to help improve your golf game!